Renault+Nissan key prog 2-in-1 is coming to you, it is best device for renault and nissan key programmer . 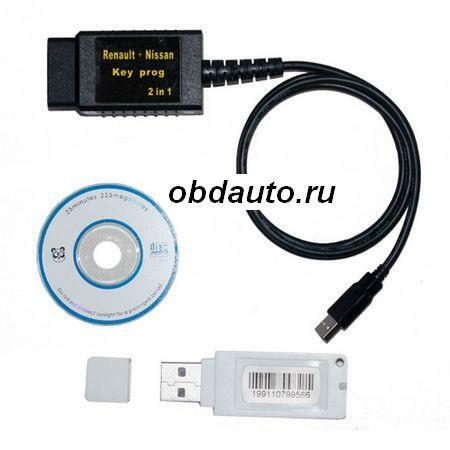 Do not need any PIN code, much better than renault explorer 1.5, support more latest cars. lower cost,great device for your job. Make key directly through OBD2 port.